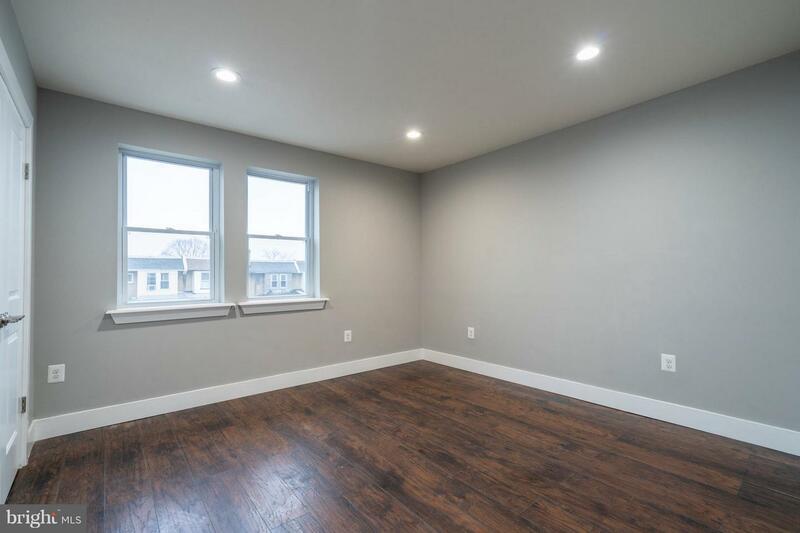 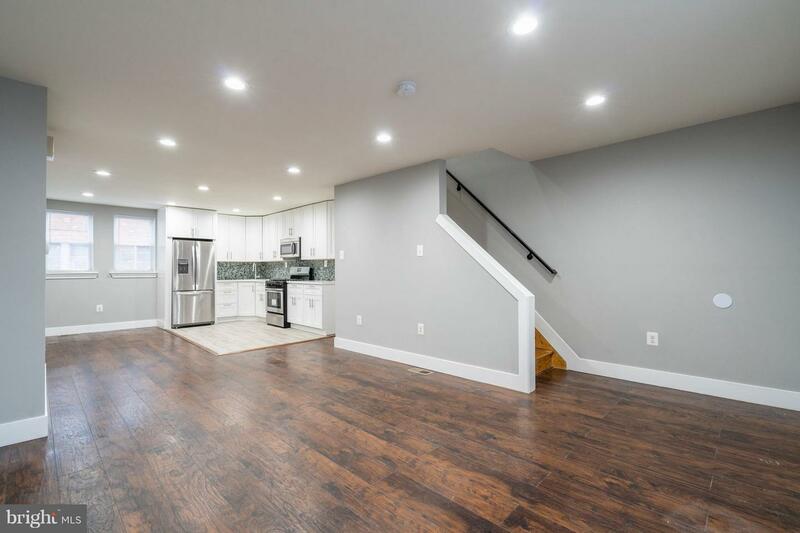 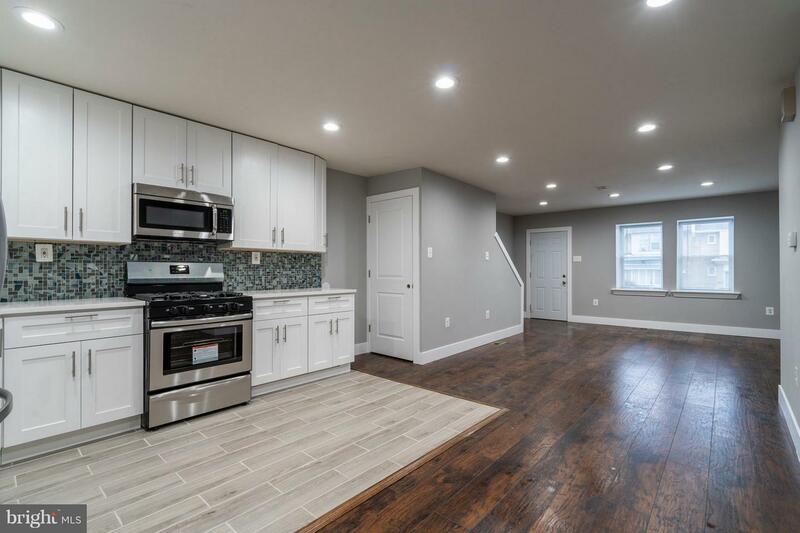 Welcome to this beautifully rehabbed home with garage parking in Kingsessing! 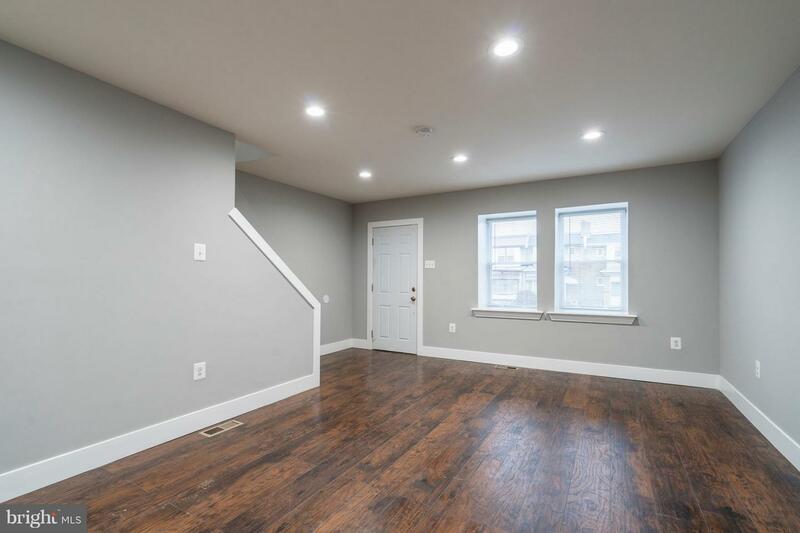 Found on a quiet residential street, this move-in ready home has features you'll simply adore, such as hardwood flooring and a keen attention to details throughout. 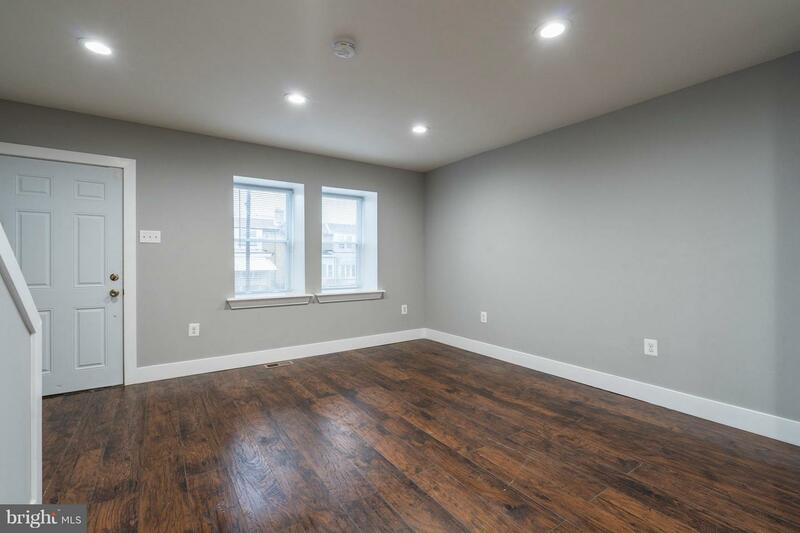 The first floor offers an inviting open floor plan, which offers flexibility to accommodate any furniture layout you desire. 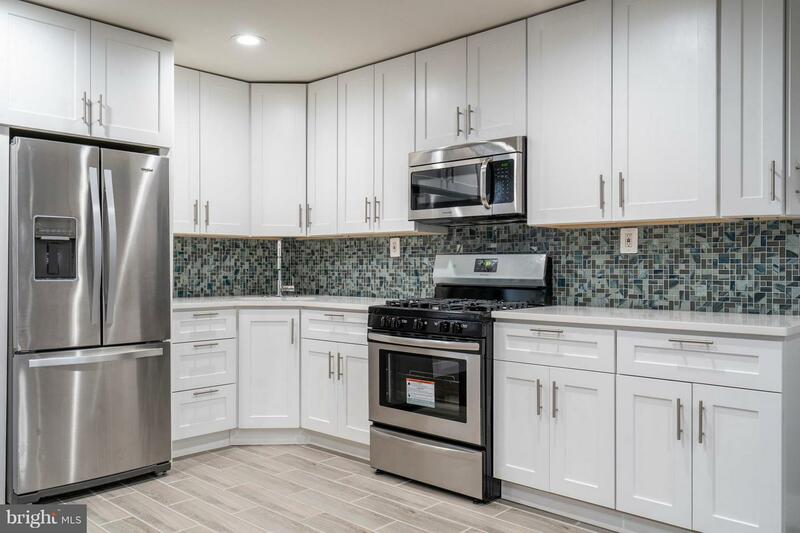 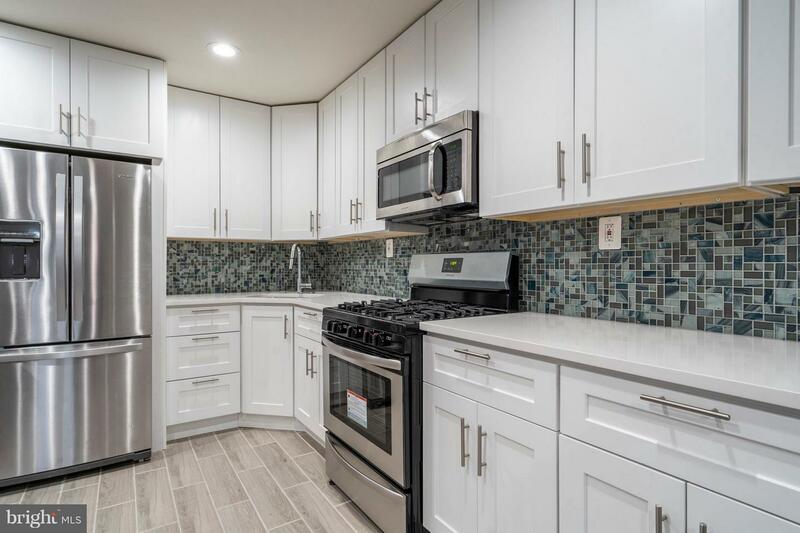 Next, imagine cooking your favorite meal in the fabulous kitchen, complete with stainless steel appliances, custom tile flooring, pristine countertops, mosaic tiled backsplash and gorgeous cabinetry. 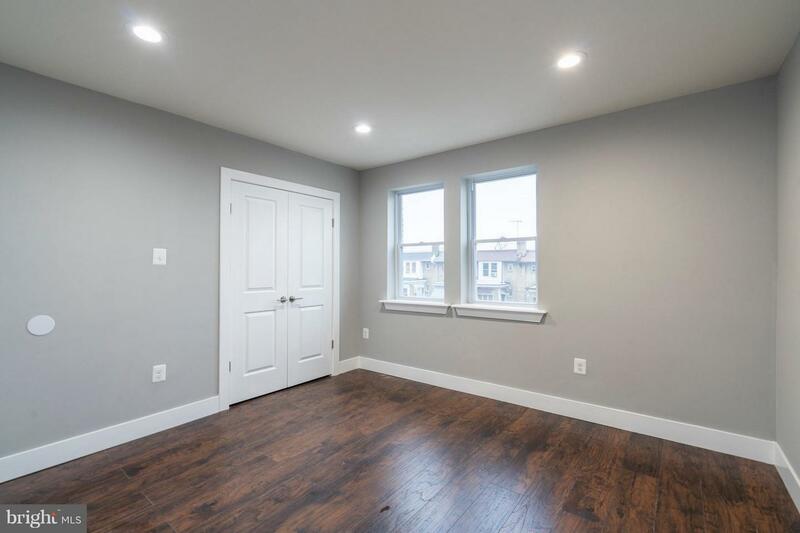 Upstairs, find respite after a long day in the light-filled master bedroom, which includes an immense closet with French doors. 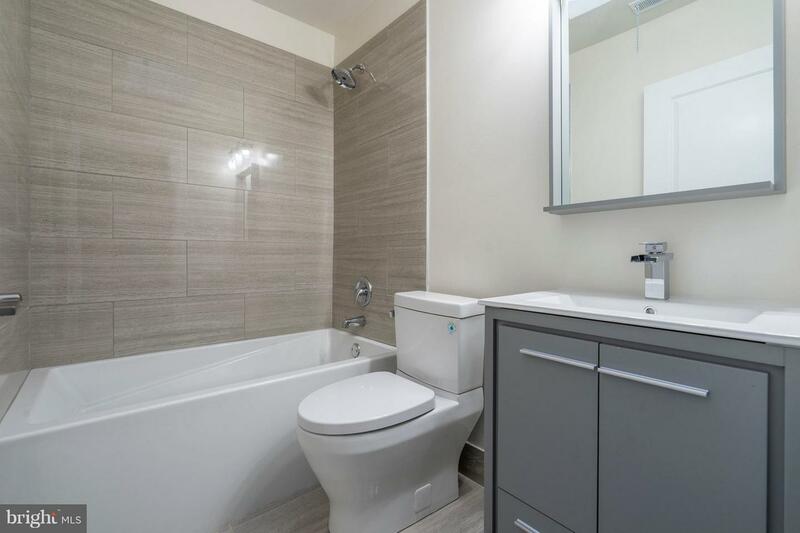 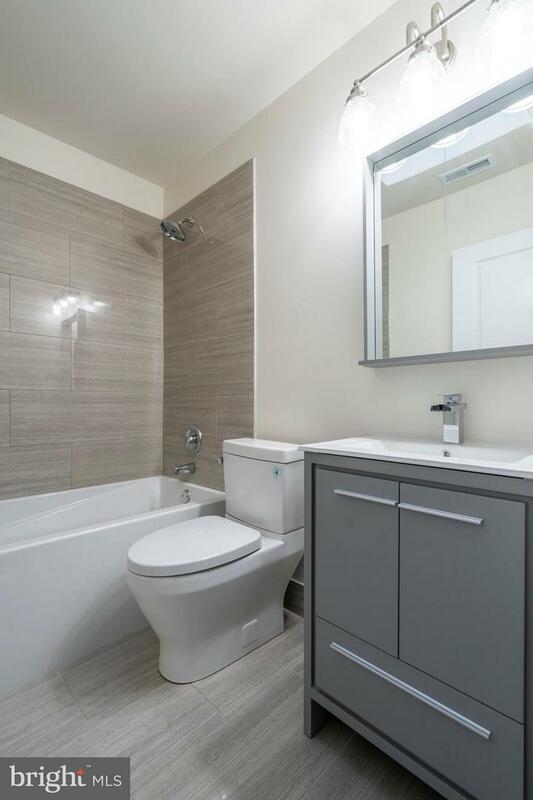 There are also two other delightful secondary bedrooms on this floor and a lovely hall bathroom, complete with tiled flooring, a custom tiled tub and shower and a sleek, modern vanity with mirror. 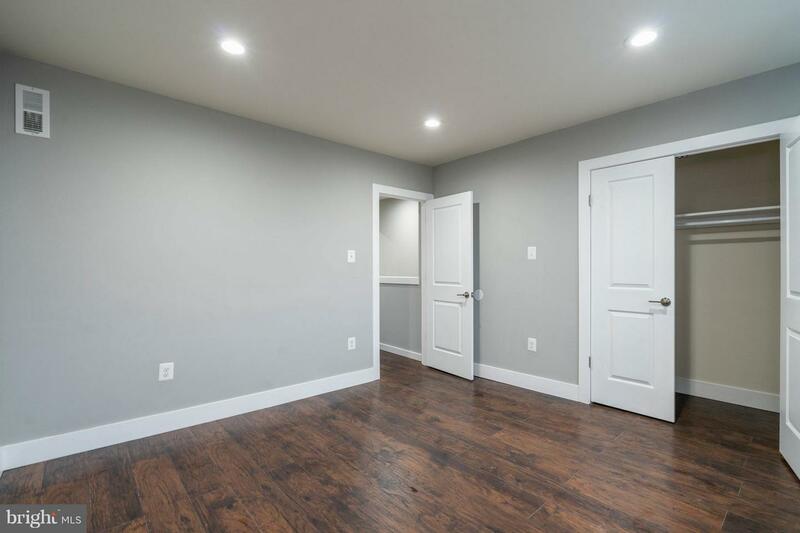 Still need space? 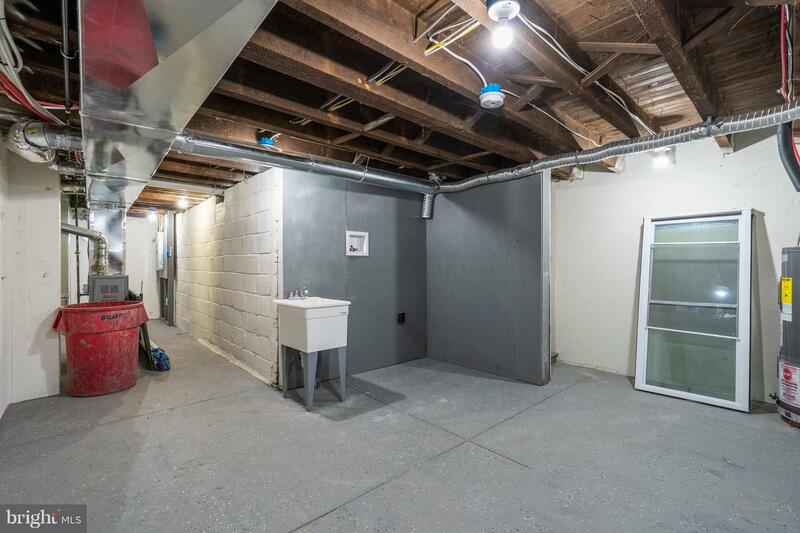 The generously sized walk out basement offers a solution to your storage needs, and includes laundry for your comfort and convenience. 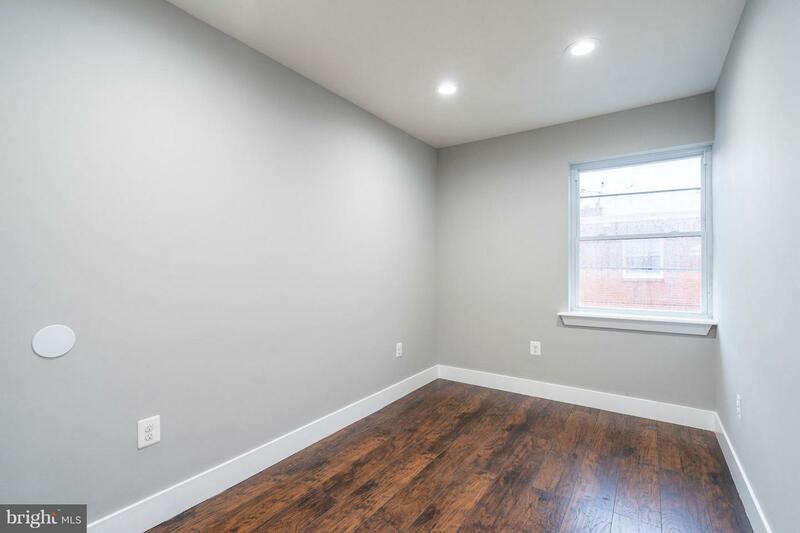 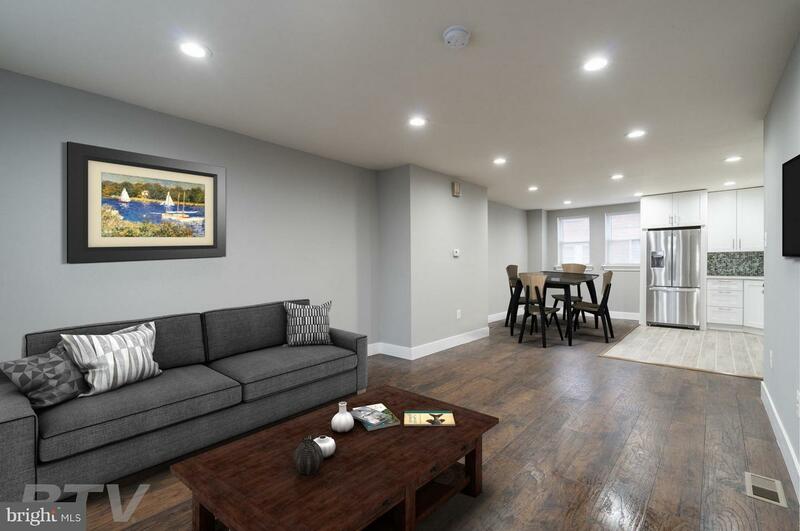 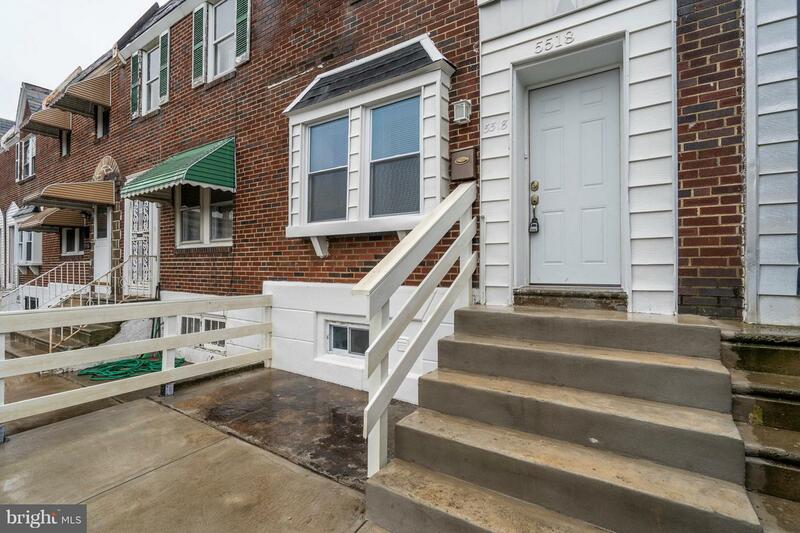 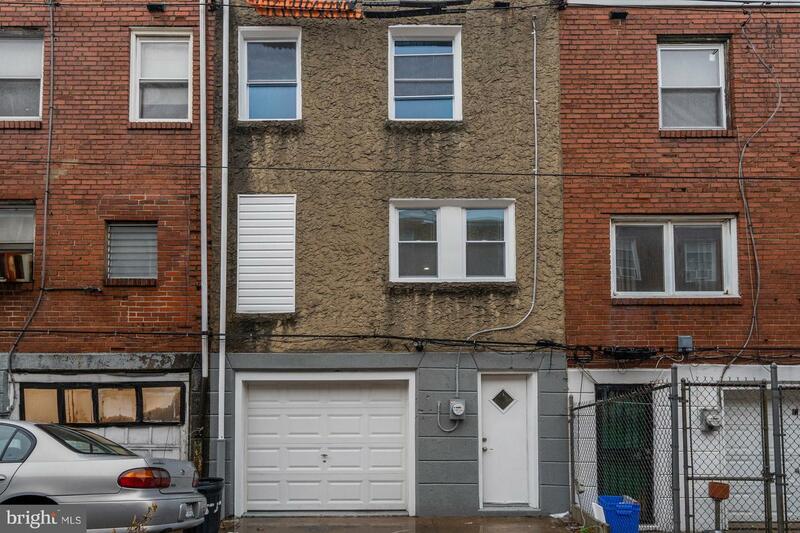 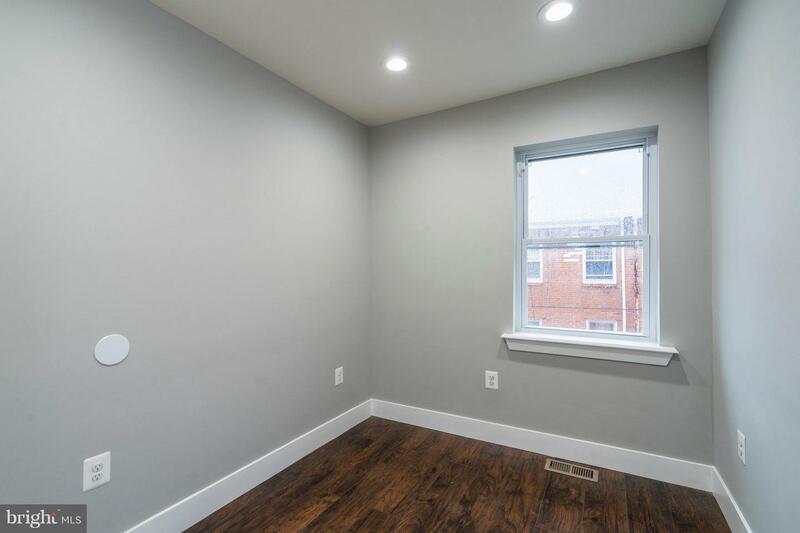 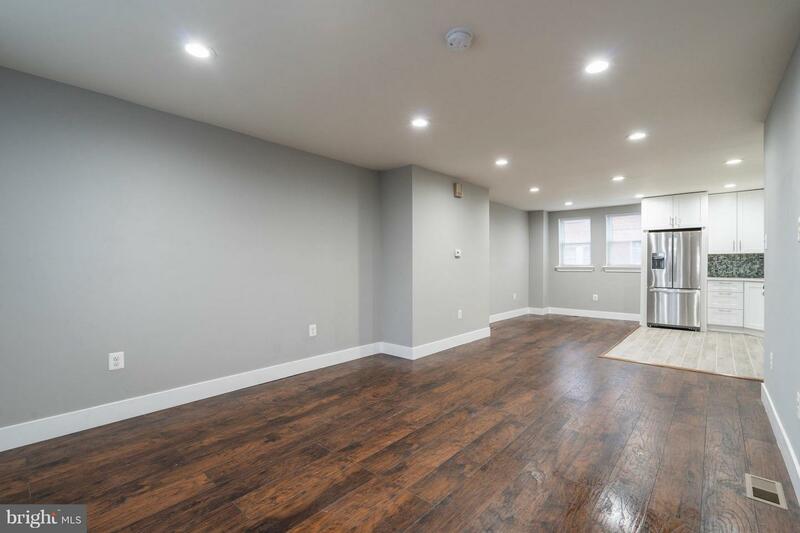 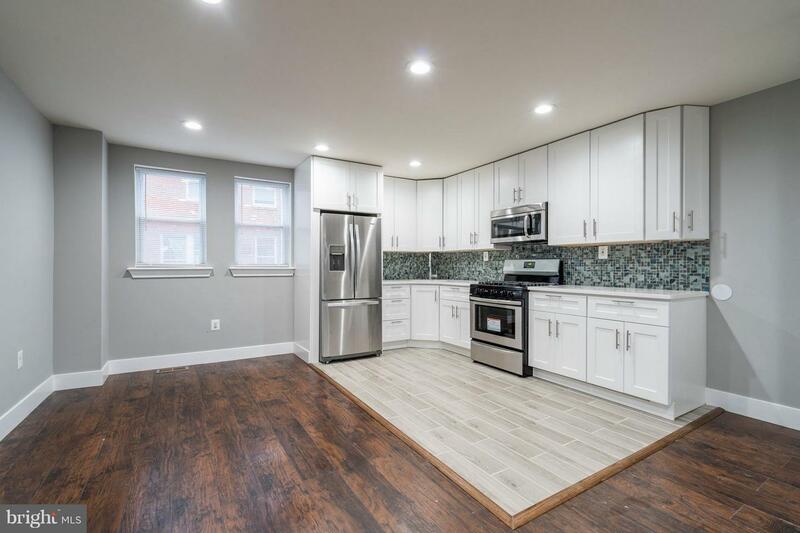 The home is in a location that can't be beat, on a desirable block in an increasingly popular neighborhood, it is just a few blocks away from the Kingsessing Library and Rec Center, and within easy walking distance to public transportation so Center City is simply minutes away. 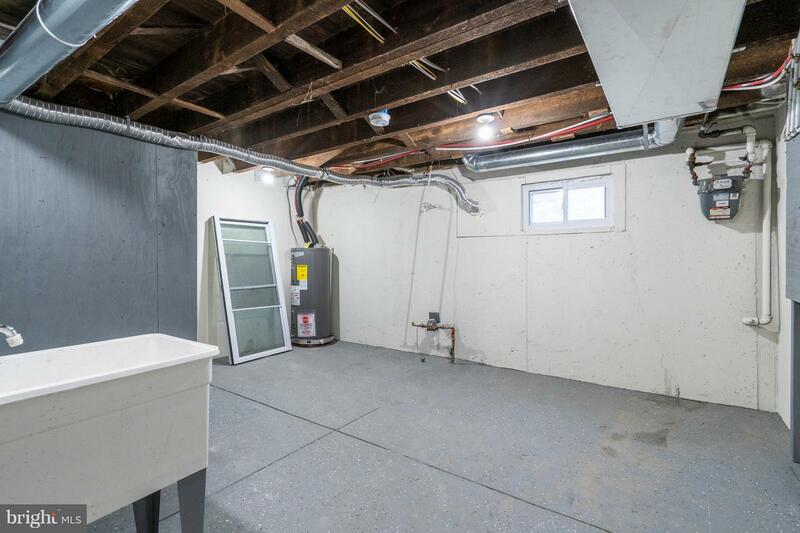 Ductwork for Central Air is installed in the home, however buyer is responsible purchasing the cooling element. 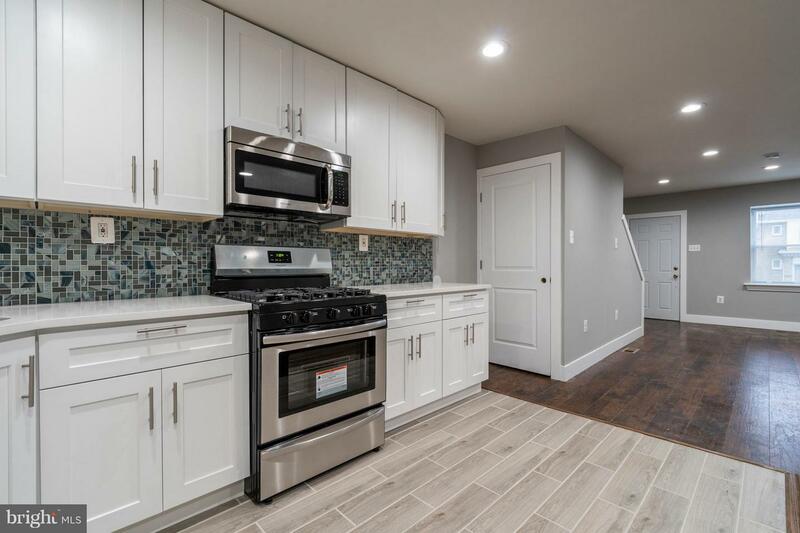 Don't wait, take a look today! 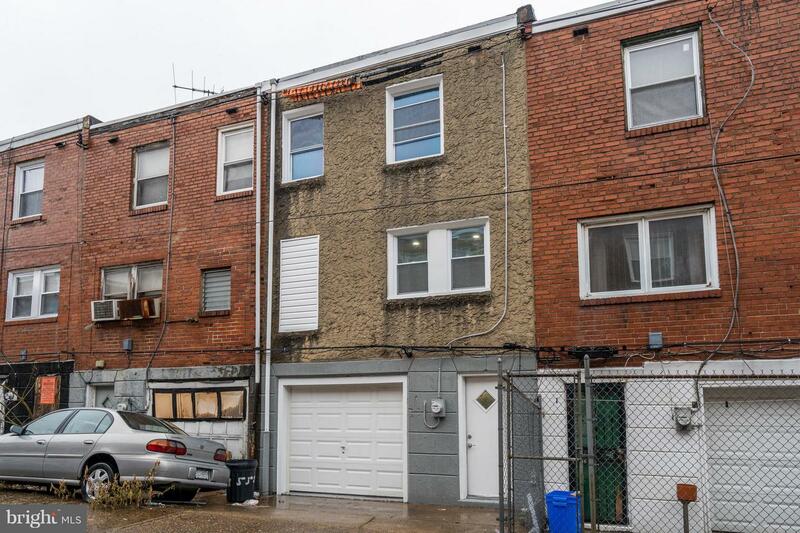 Please check OPA for 2019 taxes due to possible citywide reassessment.